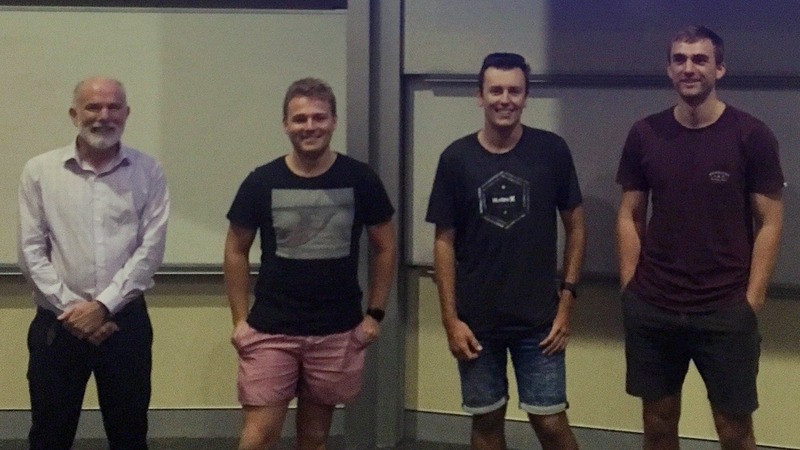 Recently, our Connected and Automated Vehicles Program Manager; John Wall visited the students at the University of Wollongong (UOW) to discuss if the promised benefits of connected and automated vehicles that were reported in the media in 2015 have eventuated. In his lecture John started by going back to 2015 and looking at some of the media articles of the time that predicted a 90% reduction in the road toll through the use of automated vehicles and the prediction by one European manufacturer that “driverless” vehicles could be on the road by 2020. Whilst some applications of automated vehicle control such as autonomous emergency braking, traffic sign recognition and autonomous emergency braking are starting to be more common in the Australian market we are yet to see a mass produced level 3 automated vehicle available to Australians and New Zealanders. Work on the development of a fully automated vehicle is progressing with Waymo exceeding 7 million miles (11 million km) of automated driving testing at the end of 2018 and Tesla recording more than 2.3 billion miles (3.7 billion km) of automated driving. Development of these systems is not without risk and towards the end of the presentation John examined some of the contributing factors that led to a couple of high profile fatal crashes involving automated driving systems in the US. The safety of automated driving systems however can be improved by using cooperative intelligent transport systems such as those being tested by Transport for NSW in the CITI Project which is focused on connected heavy vehicles.